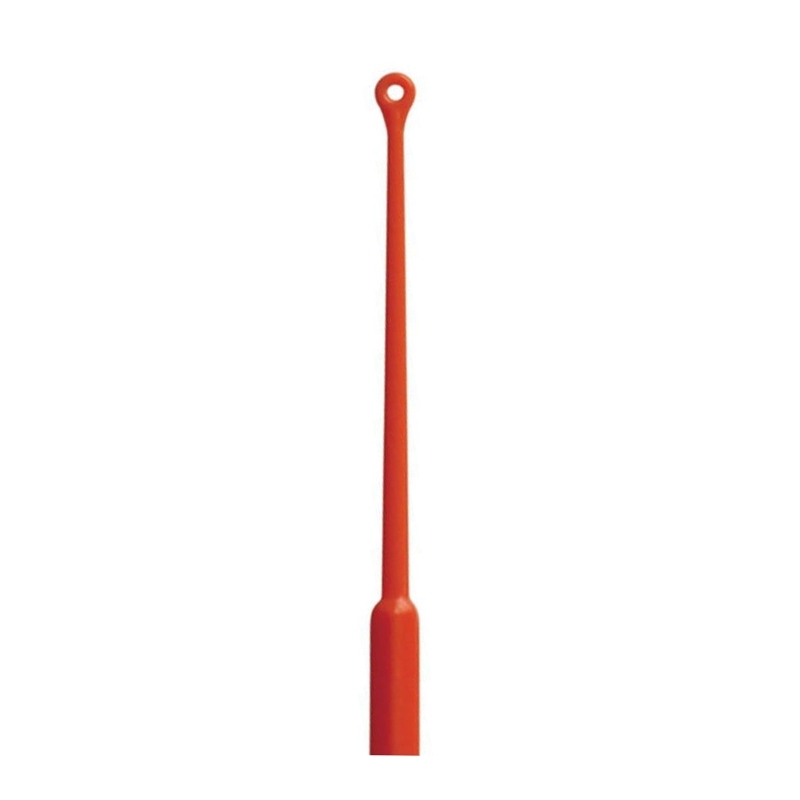 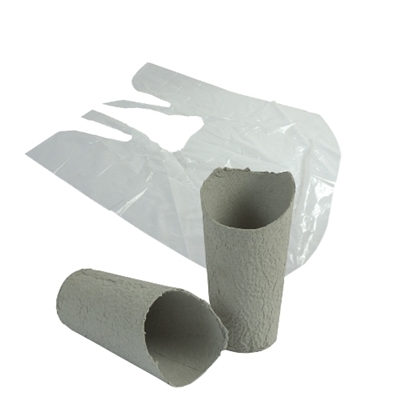 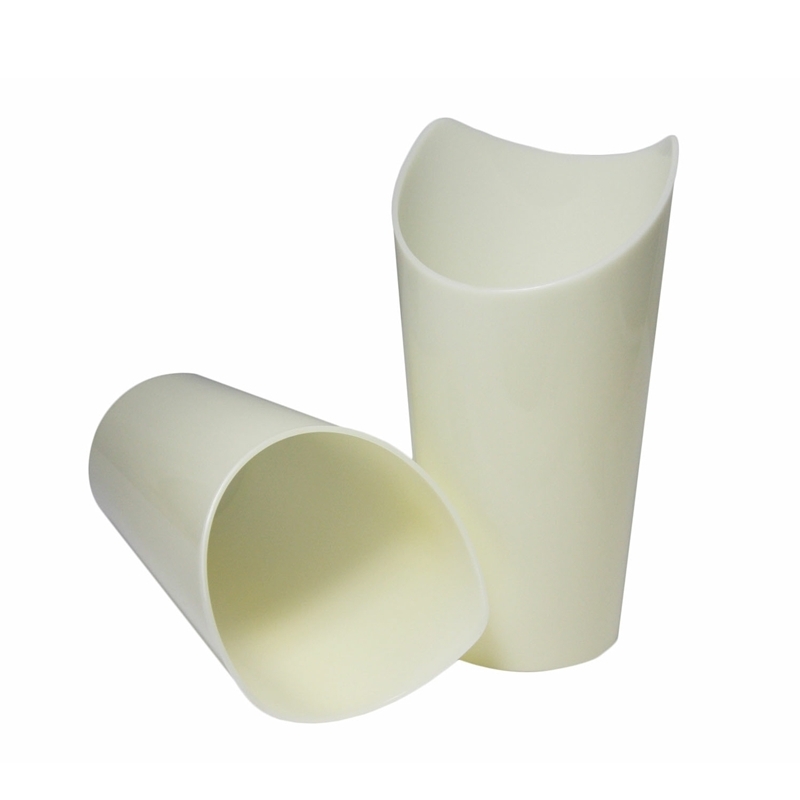 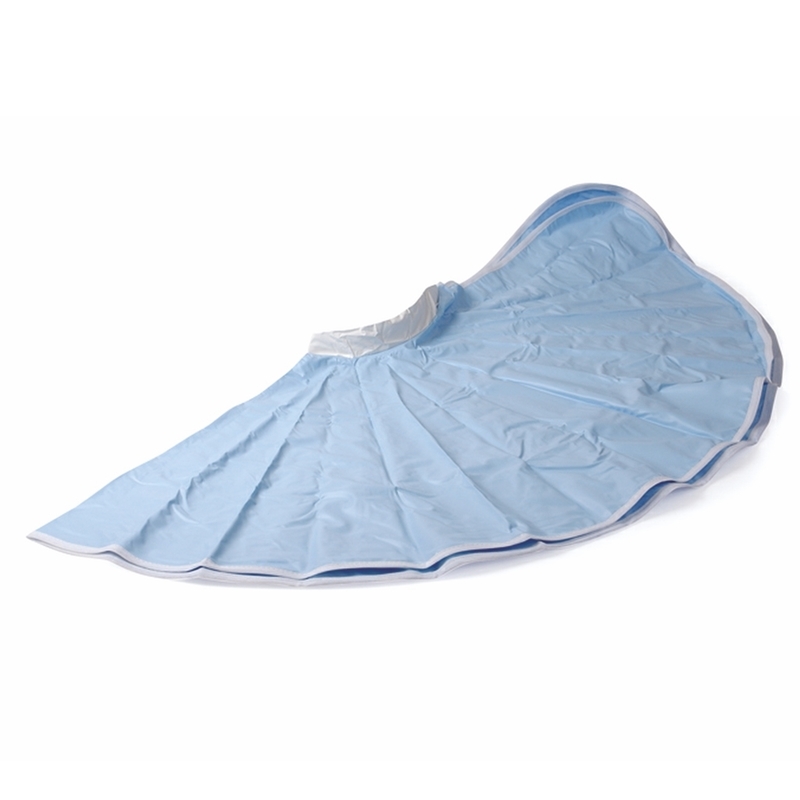 A durable and attractive re-useable waterproof ear syringing cape to protect the patient's clothing. 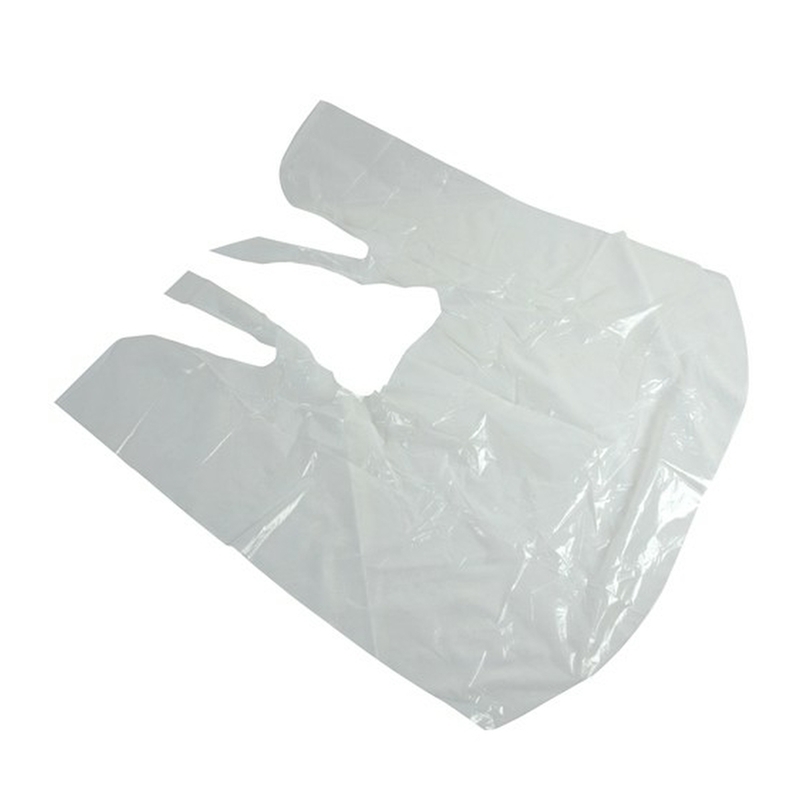 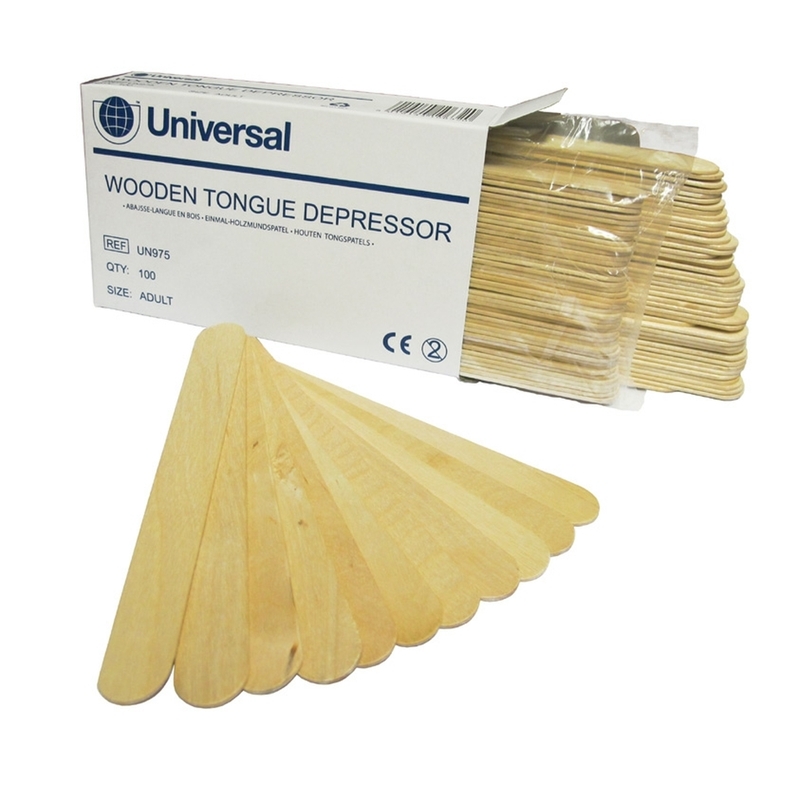 Disposable economy waterproof cape to protect the patient's clothing during ENT procedures such as ear syringing. 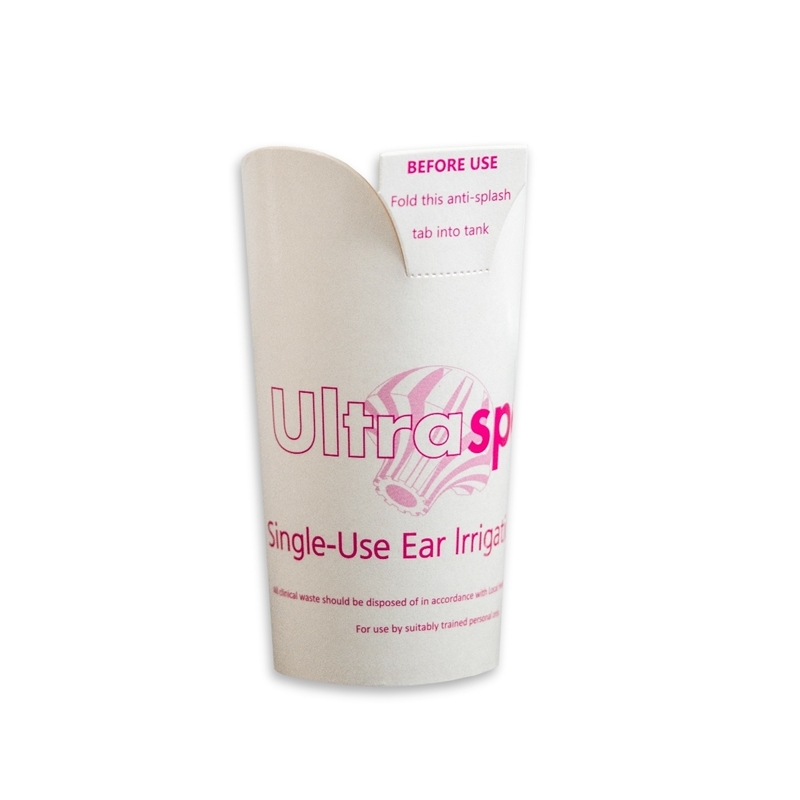 New single-use Noots-type ear tank for easier ear-irrigation procedures.